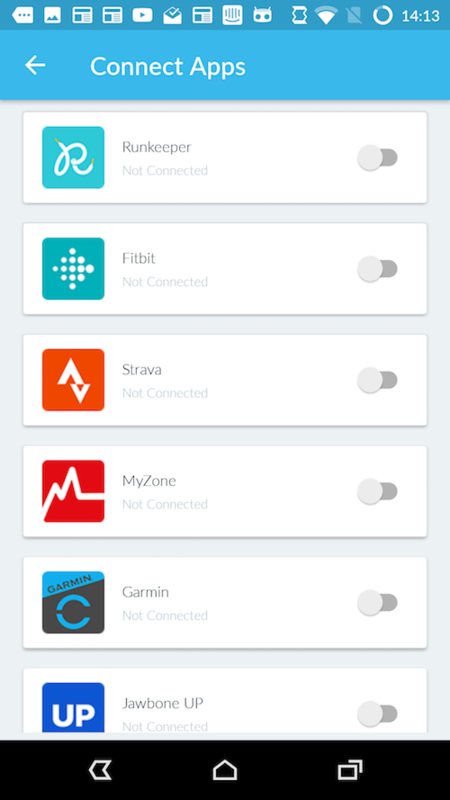 Connect your Runkeeper account to Fitmo. 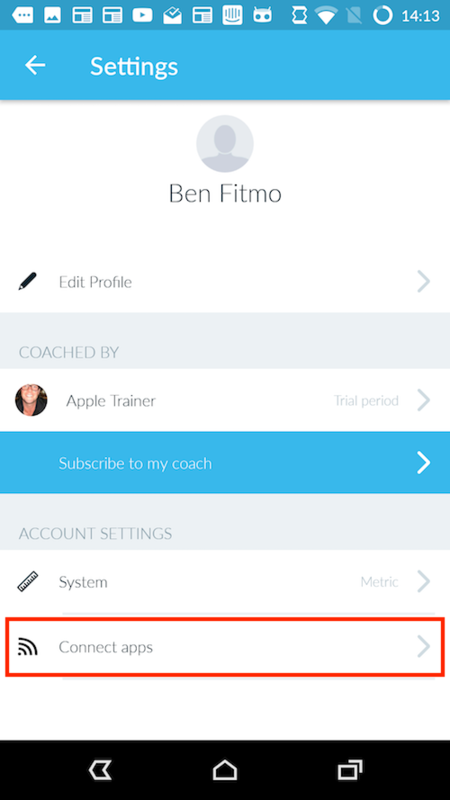 Head to the Settings page within the Fitmo app, then select 'Connected apps'. Select Runkeeper from the list of available apps. You will be sent to a webpage where you can sign in to your Runkeeper account. 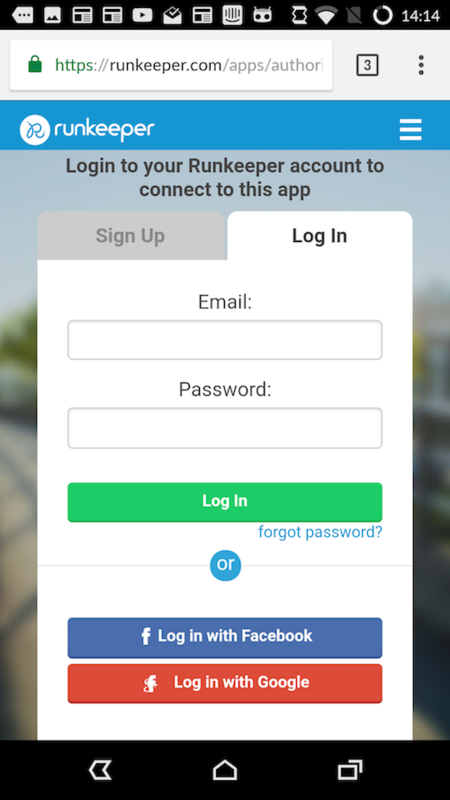 Once you've signed in, you'll be sent back to the Fitmo app - you're all connected!